In 1980, President Jimmy Carter signed the Staggers Railroad Act, a deregulatory initiative that rejuvenated the crippled freight rail industry’s economic prospects. The benefits of Carter’s brave actions were staggering. Shipping fares dropped by 44 percent, investment flooded the industry, and our rail system became the envy of the world. In fact, the rail industry benefited so drastically from deregulation that Congress cut regulations farther under President Clinton with vast public approval. Market forces proved effective at solving the problems government fumbled and worsened. It’s a shame that K Street never learned this lesson. Once again, special interests flood Washington in hopes of quashing the small firm with the steely hand of government. Lobbyists want the Department of Transportation’s Surface Transportation Board (STB) to enact price controls on rail companies by imposing forced access for all carriers on private tracks. 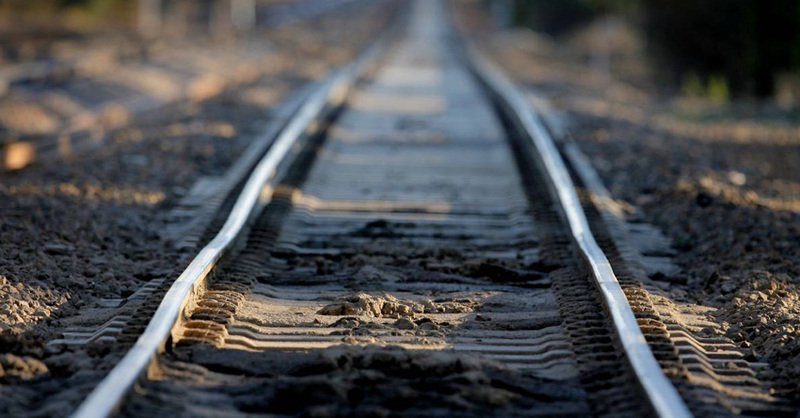 Currently, carriers determine track access through “reciprocal switching agreements.” Reciprocal switching agreements are contracts between rail carriers that outline terms of service for privately owned track. If carrier A owns a track with access to a desirable customer, carrier B will pay carrier A for “switching” services in order to ship products on this track to the desirable customer. The switch, pictured below, is basically a point of access that allows a train to change from one track to another. Think of it as a private gateway. K Street lobbyists argue that free access to all private tracks will quash anticompetitive behavior by expanding access and reducing contractual costs. Similarly to equally dumb arguments for programs such as net neutrality, corporate cronies depict a “free and open railway” for all carriers. Their free and open vision fails pathetically in practice. The primary motivator for private railway investment besides expanding customer range is to charge rents in switching. Without rents, carriers won’t build new tracks. If a firm can’t generate enough money on a particular track through customer services, it needs to charge rents from other carriers to maintain commercial feasibility. This is especially true in remote areas with fewer customers. Better yet, the STB has never once detected anti-competitive behavior among rent-seeking rail carriers. This proposal is nothing more than an attempt by freight rail’s largest firms to regulate their competitors out of business. Those with the largest profits and political access best endure the costs of regulation. Forced access means forced irrelevancy for the railroad industry. As firms lose the ability to charge rents on tracks, investment will plummet, track maintenance will evaporate, and some tracks will close permanently. Those that close will be the least profitable tracks in remote areas where rail service benefits lives drastically. Meanwhile, former rail traffic will dissipate to less efficient and more expensive venues like trucking or airlifts. Some transactions will be lost completely, and those remaining will consolidate into a smaller number of firms. The deregulatory lessons from President Carter’s administration must not be forgotten. STB regulators should switch tracks and avoid the forced access policy that would destroy a competitive industry.